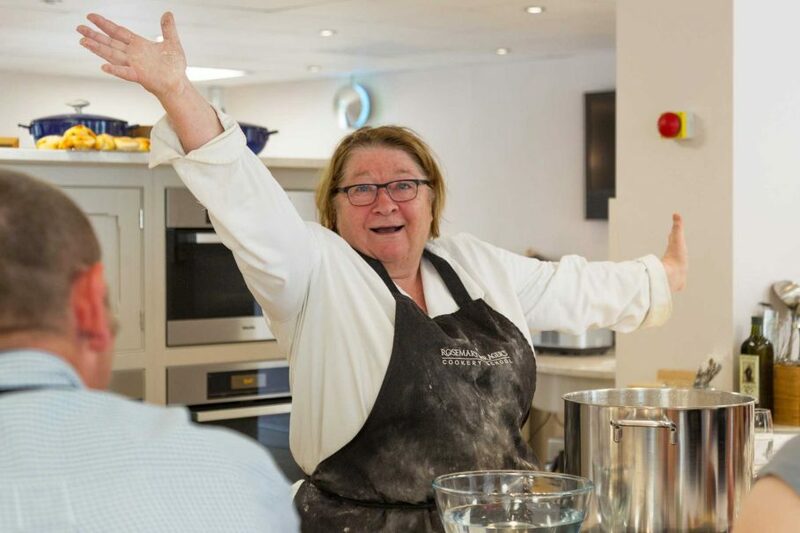 Rosemary Shrager announced as this year’s Celebrity Chef! The Royal Cheshire County Show is pleased to announce Rosemary Shrager as the Celebrity Chef at this year’s Show. Book your tickets for The Royal Cheshire County Show held on Tuesday 18th and Wednesday 19th June here.